Sure, they wrote Bye Bye Birdie, but did you know Charles Strouse and Lee Adams almost wrote Bye Bye Obi(-Wan Kenobi)? If you have a bad feeling about this, stick with us. A long time ago, the composing duo were approached by George Lucas to adapt Star Wars: Episode IV (the original) into a musical. A series of demos—featuring orchestrations by none other than Mr. Jason Robert Brown—were recorded in 1999. As you can gather by subsequent trilogies of prequels, sequels and then some, Lucas decided to take the property in another direction. In a 2008 interview, Strouse explained the forced hiatus: “We were given a 90-page contract with [Lucas’s] company, and my lawyer discovered a phrase in there which gave Lucas the right to say, ‘I don’t want to go on,’ so we pulled out.” After a $10,000 signing bonus, the pair decided to write a few songs before Lucas indeed put the project on hold. 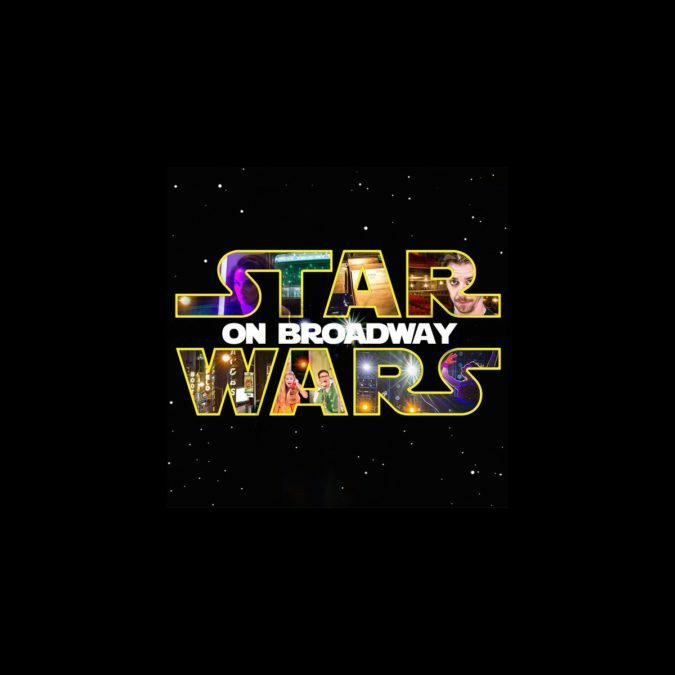 While we won’t get lightsaber choreo on Broadway anytime soon (sorry, Lesli), check out the demos for “Han’s Your Man” and “My Star” (which was later repurposed for their musical Marty) below. Want more? There's a new hope, as Brown has additional demos. Help us, Jason Robert Brown; you're our only hope!